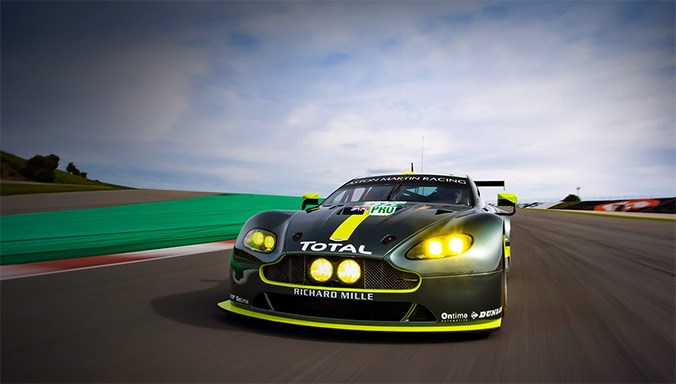 Aston Martin and Red Bull Racing hypercar takes its name from the gods. Aston Martin announces a limited series production of the exhilarating Vanquish Zagato Coupe; the latest creation from its long-standing partnership with the prestigious Italian design-house Zagato. 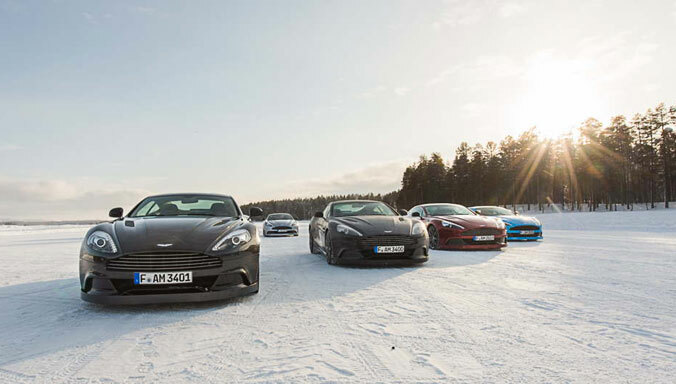 After its successful global introduction in 2016, Aston Martin’s definitive GT - the acclaimed DB11 - is now available with a 4.0-litre twin-turbocharged V8 engine. 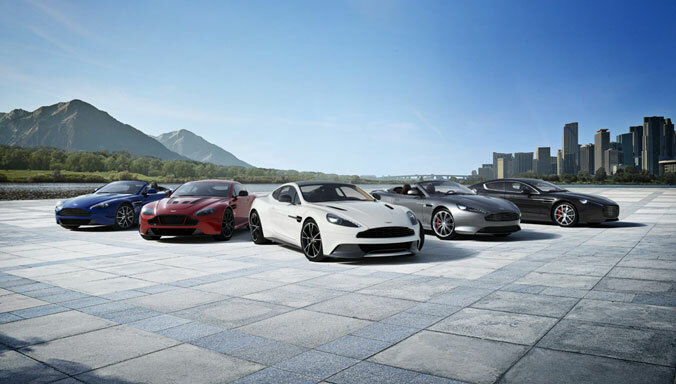 The Vanquish Zagatos: Speedster and Shooting Brake join Coupe and Volante to complete a spectacular quartet. 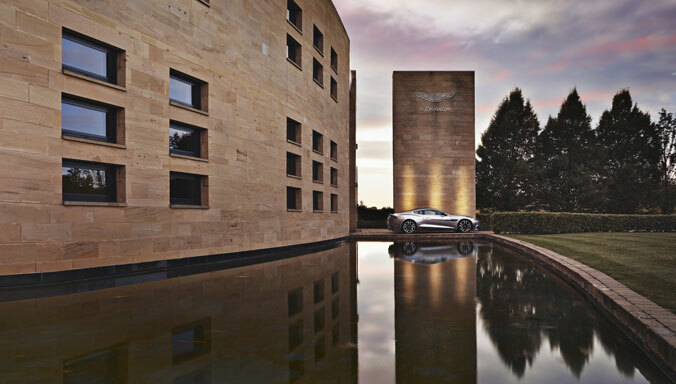 Aston Martin introduces Art of Living, an opportunity to enjoy authentic experiences and unrivalled access in extraordinary locations. 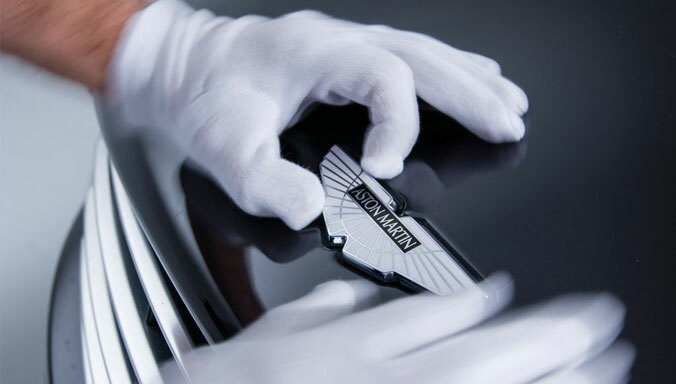 Experience the world of Power, Beauty, Soul. 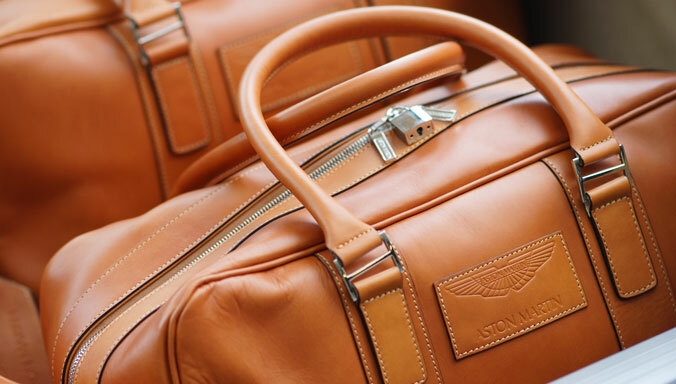 Test Drive an Aston Martin today. 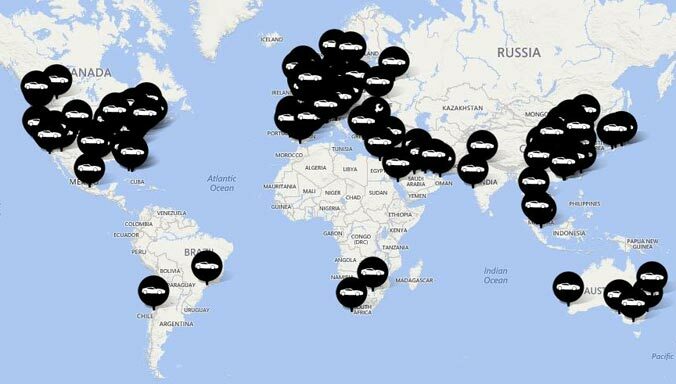 Find your local Aston Martin dealer. 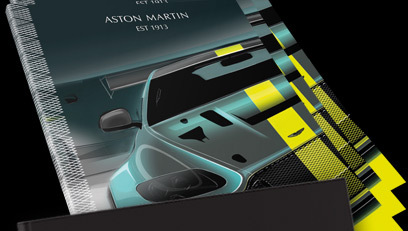 Configure your perfect Aston Martin with our online configurator - available across our model range. 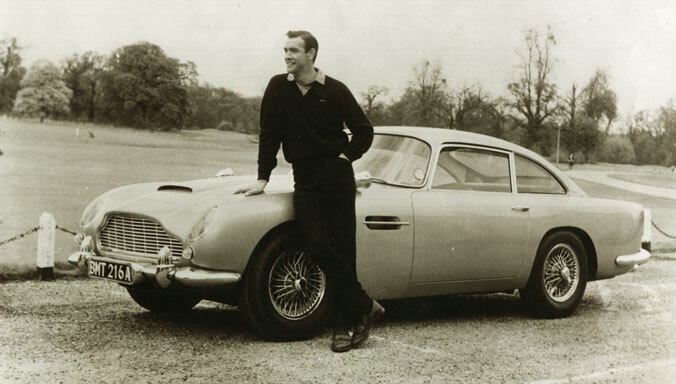 Aston Martin has announced the start of a new long-term partnership with Tom Brady and a new content series entitled 'Category of One: Why Beautiful Matters'. 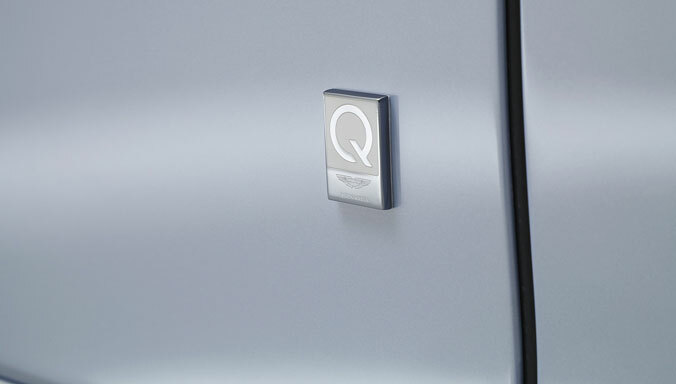 Q by Aston Martin is our unique personalisation service, for an Aston Martin that truly reflects you. 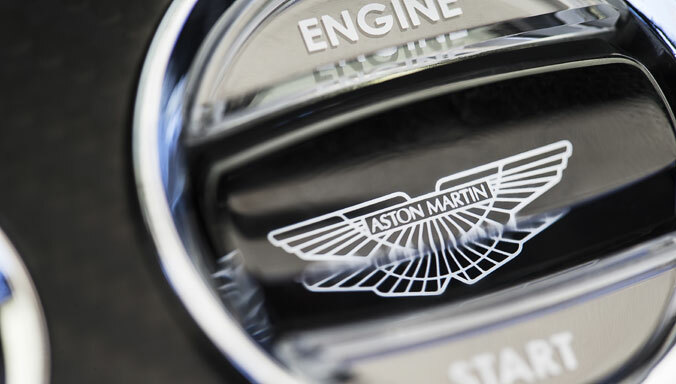 With affordable monthly repayments a new Aston Martin is closer than you think.